Whilst we all enjoy the benefits of streaming audio, even with todays widespread availability of high speed broadband there are times when it is more practical to have local stored copies of your favorite music by downloading them. There is a wide choice of tools available to accomplish this, including some free online audio recorder, but are they any good? We will have a review on these tools. With a simple interface, this is an easy online audio recorder to use, although it can look a little cluttered to some eyes. It is compatible with all the popular web browsers and can record almost anything you can listen to. To activate is simple enough, just press the 'start recording' button, this launches a small java applet that carries out the recording for you. There are few controls, just a start and stop recording button, a pause button and options for setting the file format for the recordings. It does require java to work, which is mostly universal but can be temperamental on some older devices so that is worth bearing in mind when choosing what to use. This free audio recorder online service is as minimalist as they come. Just a banner of the name as well as a large record button and volume control. Having said that, it works well and does what is needed. With just the one button there doesn't seem to be many options, and indeed there is no real menu at all on this one. However, by right clicking the record button you can access the settings for the flash app that it runs, and change the volume and sensitivity levels of the microphone, where and in what format the recordings are stored and a couple of other basic settings. Because this is a flash based recorder, mobile devices will struggle with it, iOS based ones in particular, and this must be considered before choosing this solution for recording. 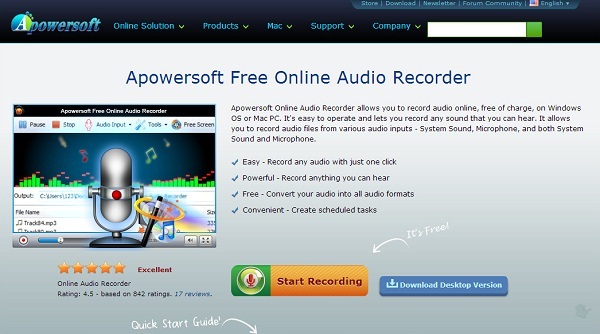 This online recording software requires registration, but after that works just as well as others, allowing you to record almost anything you are listening to. It offers a clean interface and easy workflow as well, with a choice of formats for the files created. 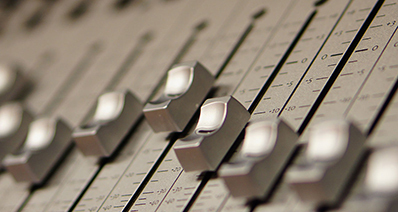 When recording there is a limit of 5 minutes, and this may be OK for individual tracks but presents problems if you wish to record a streaming radio show or podcast for instance, and in those cases you will need to look elsewhere. Downloading is also a little long winded from this site, requiring you to set your recording as downloadable within your account and then doing so, with all initial recordings made in the cloud. This is not the most practical solution, and has several limitations, but it does offer high quality recordings provided they fall within the limits these restrictions impose. 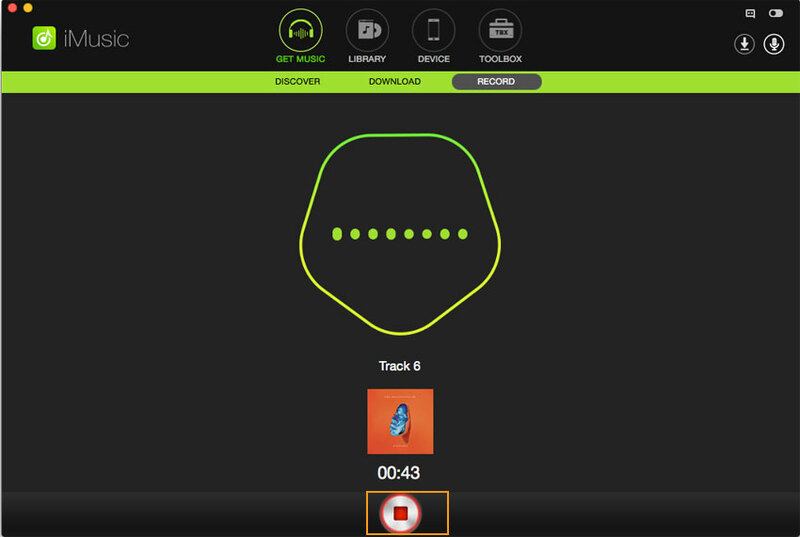 Muziboo is an online audio recorder. This application is flash based; therefore, you need to install flash in order to recorder your audio. Muziboo is a very powerful and free recording application; it records clear audios. You will need to have an installed flash in order to use Muziboo for your audio recorder online. 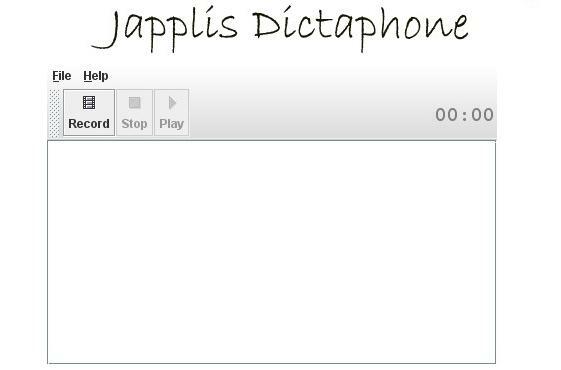 Japplis Dictaphone is a free Java based online recording application that enables you to record voice, and you can easily save it in your system. Therefore you can access the recorded voice locally. You can easily listen to the recorded voice. 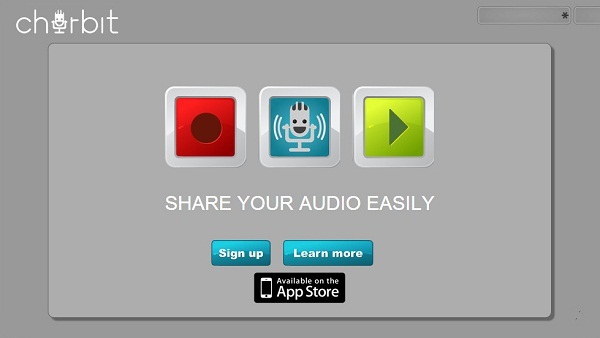 This application allows you to save the recorded voice into your local system. You can only record voice if only you have java supported browser. 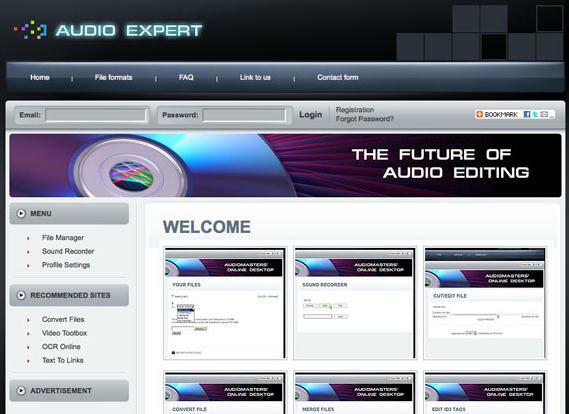 AudioExpert is an elementary free online audio recorder, editor, and an awesome file converter. You can use this application for purposes of ringtone creation, voice recording and converting audio from one format to another. AudioExpert has a variety of uses unlike other online voice recorders; these include voice recording, ringtone creation, and others. In some cases, it may be complicated, and you can need guidance on how to use this application. Voice Spice is a versatile application; it allows you to recorded voice and at the same time convert the recorded voice to other funny voices! You can convert to birds and animal voice and even devil’s voice! If you need to use this application all you need is a microphone and a web browser with a readily plugged flash. There are no exceptional requirements to use this application; you only need a microphone and a flash plugged browser, and then you will be ready to enjoy this audio recorder online. You can convert the recorded voice to other funny voices and easily share the voices with your friends. This application can’t be used without a microphone, and therefore, it can inconvenience some people, in terms of cost and navigation. 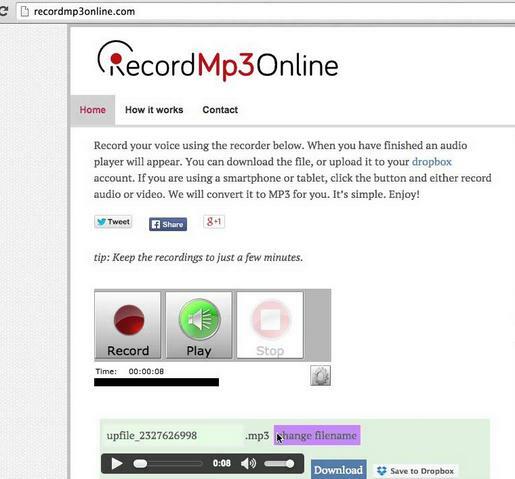 RecordMP3Online is a straightforward and popular free online audio recorder. This application allows you to record voice and also to download it in MP3 format, then the fantastic aspect, you can upload the voice to your drop box! You can use this application whether you have windows or an android platform. You can record audio as well as video and automatically convert it to MP3 file. 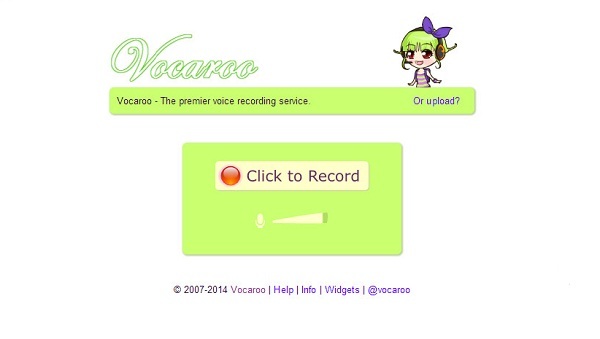 It is very easy to use the application; you just press the record button and it starts to record your voice. RecordMP3Online only allows MP3 files and therefore, if you want other formats like MOV, MP4 you will need to use an alternative application. SpeakPipe is a great free audio recorder online service that is compatible with android and all ios devices. It will work perfectly with these devices! 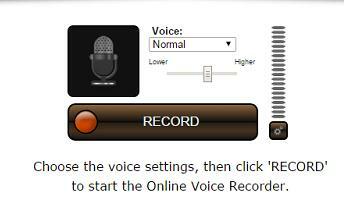 This online application allows you to record your voice and it also offers option to store the voice on its servers. 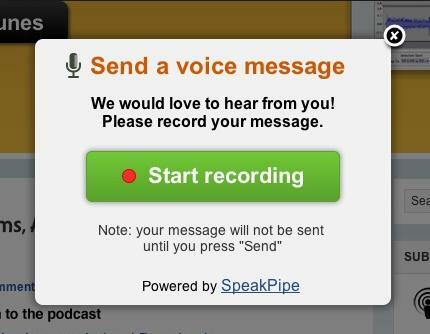 From the servers, you can get the link and e-mail the recorded voice to yourself for future use. It is suitable for both android and ios devices with are popular nowadays. You can save your voice on SpeakPipe servers for free and get a link to your voice. You will require a microphone or other input devices to record your voice; this may be expensive. This is the only way to input voice to this audio recorder online. If you don’t correctly store the link to your voice through email, then there are chances of losing your recorded voice. 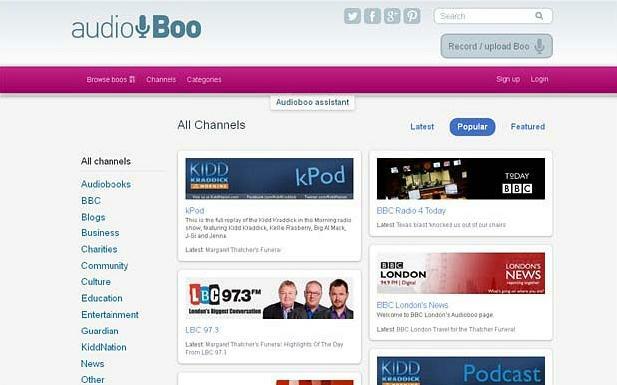 AudioBoo is among the most popular online voice recorder that work with the largest sports brands like; EPL- English Premier League, NFL clubs and other large broadcasters like the BBC, Southern Cross Austereo, and YEA Networks. It works with most popular sports brand, and you can record, edit and even send audio attachments directly to your account. The application interface is somehow complicated and you require a guide to use this audio recorder online. What Online Audio Recorder Cannot Do? Whilst all these online recorders function as described in their own feature lists, and offer great convenience without any sort of download or installation, they all share some problems and imitations for recording media streaming. Notably they can record what is played and nothing else, they lack the ability to remove ads or identify track names from ID3 that a desktop application would have. The ability to build up a library of files all labeled and tagged up to create your own music library automatically is where the desktop audio recorders really stand out, this extra convenience and features that add to usability make the choice between an online service and the desktop software a simple one. We have mentioned ease of use several times in this description, and to illustrate this it is perhaps best to describe in steps how easy it is to record your favorite music. Run iMusic and click "GET MUSIC" > "Record". 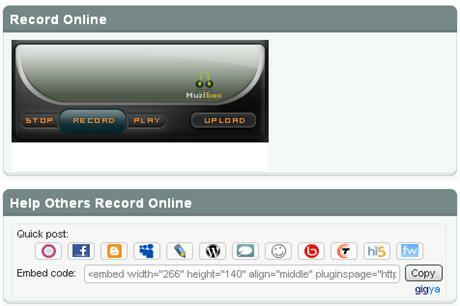 The interface is very simple, with just one big red "Record" button, click it. Then launch your favorite web browser and go to the audio you wish to record. 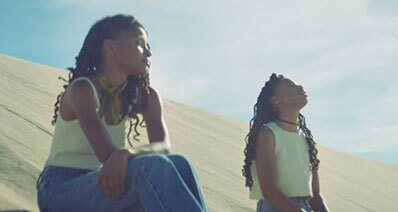 Start it playing. Audio Recorder for Mac will detect the audio and begin recording automatically, stripping out any ads and tagging the files as it goes. When the recording is concluded, you can find the audio files in the music library. 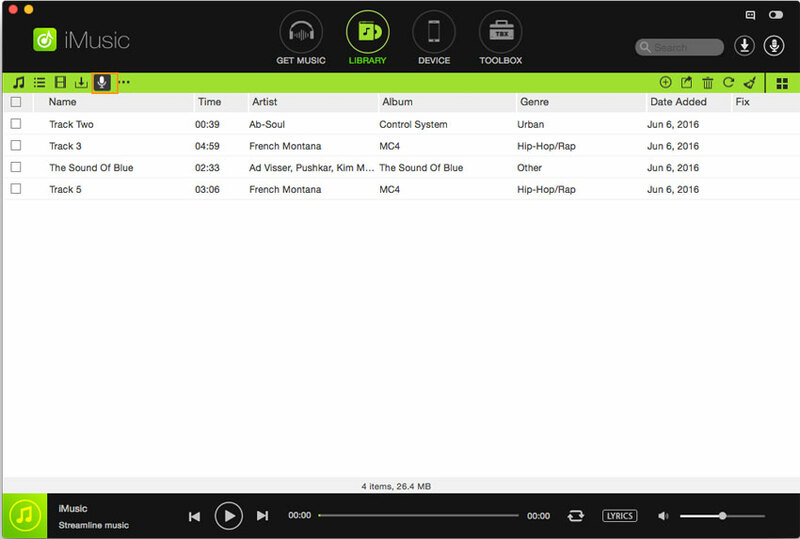 The program will automatically add the song's information. If you want to edit tags manually, you can click on the target file and select the pencil icon. 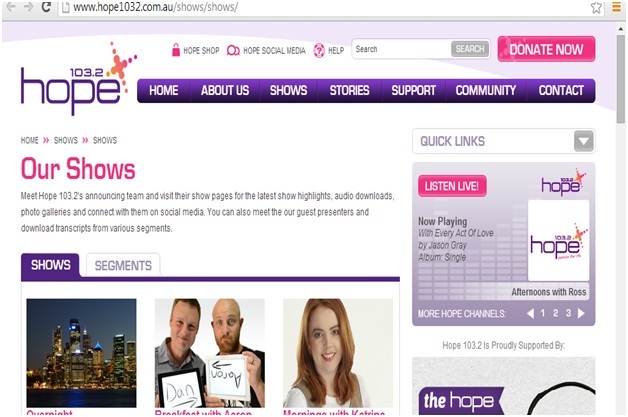 The program also allows you to load local audios for management. To do this, you can click Library menu on the gray header bar and select Import Local Audio.